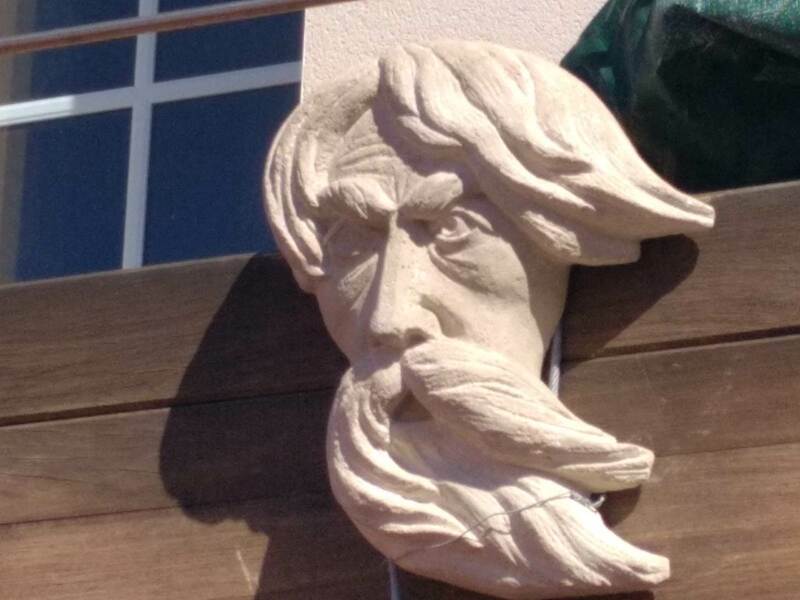 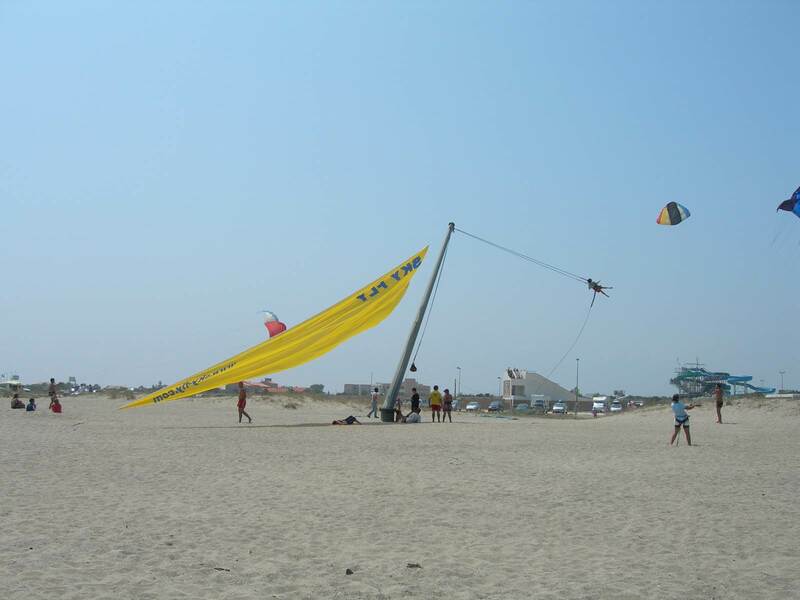 The SKYclub is a leisure center located on the beach in Port Leucate, between Narbonne and Perpignan. 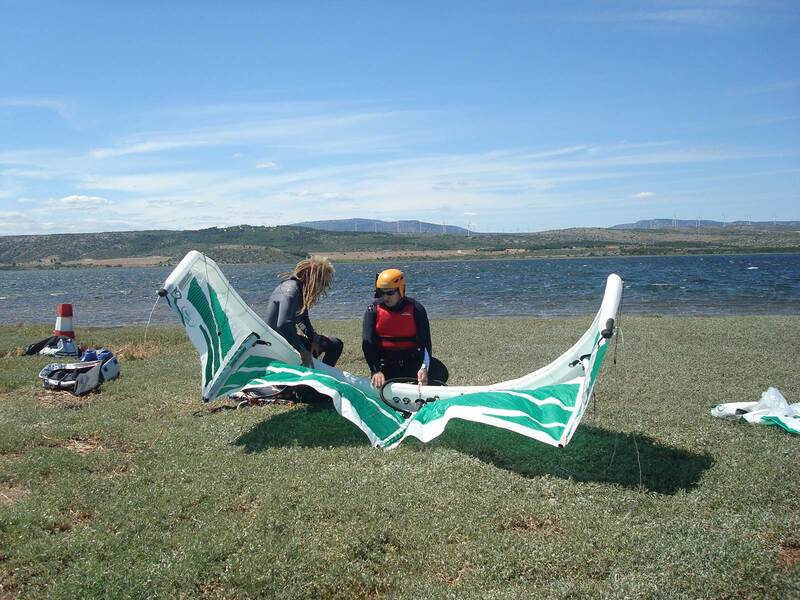 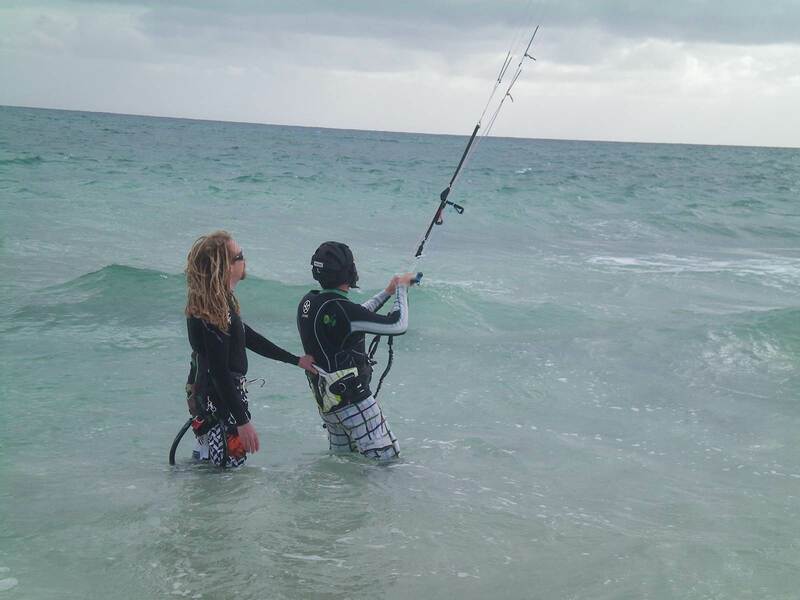 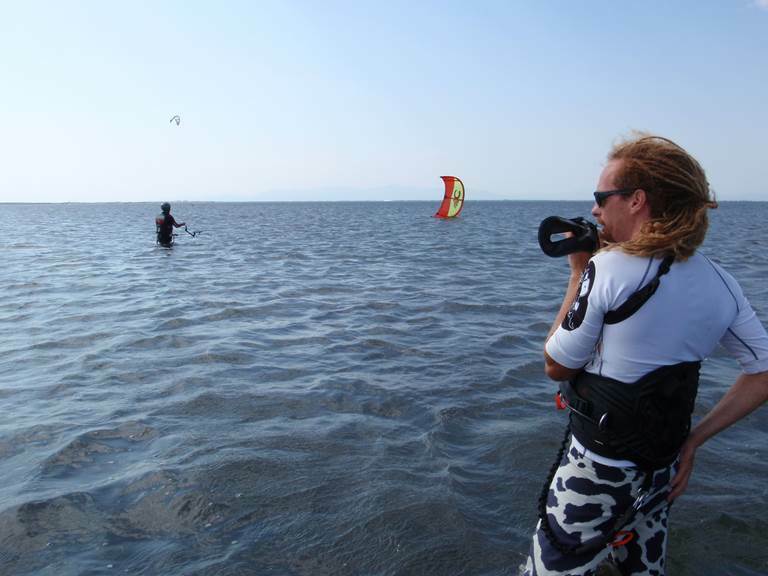 Enjoying exceptional sunshine and wind statistics, we offer many water activities. 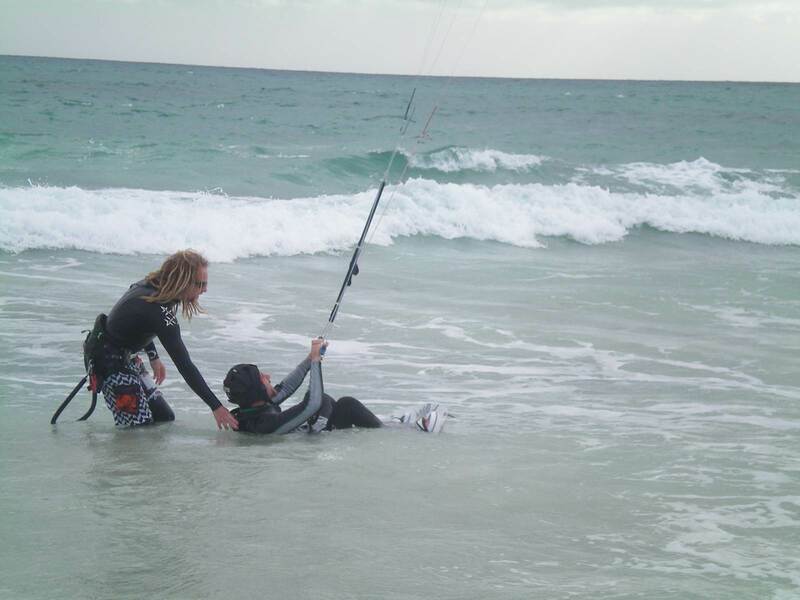 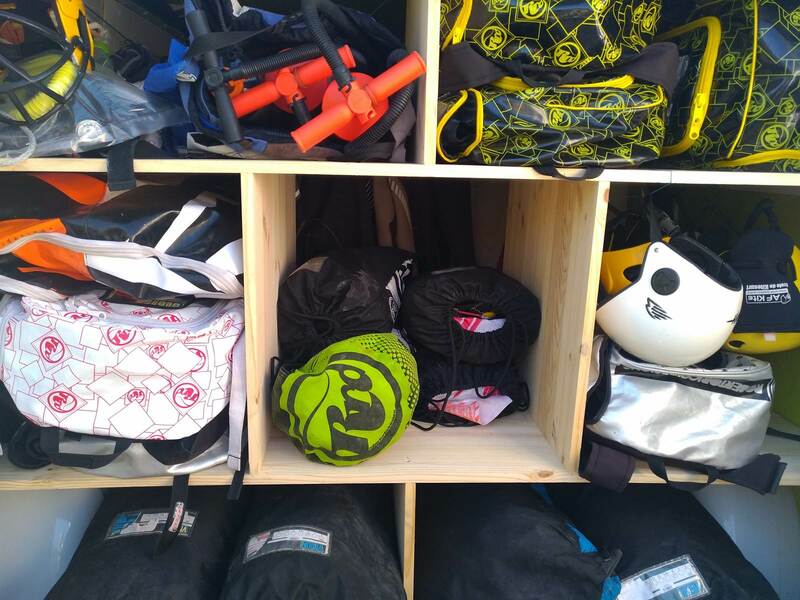 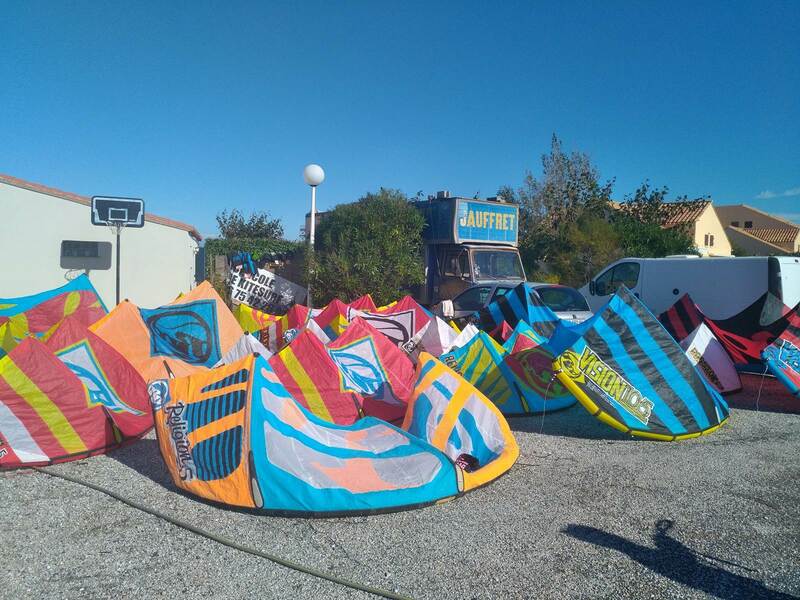 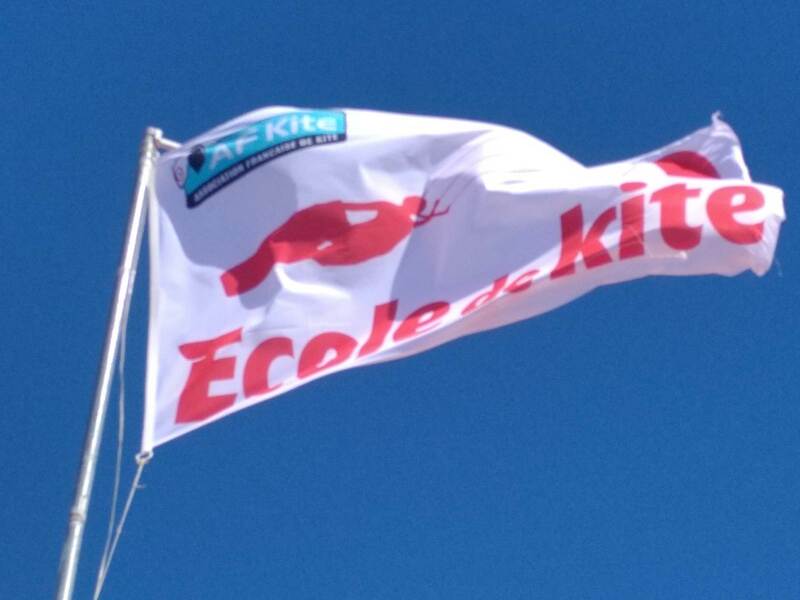 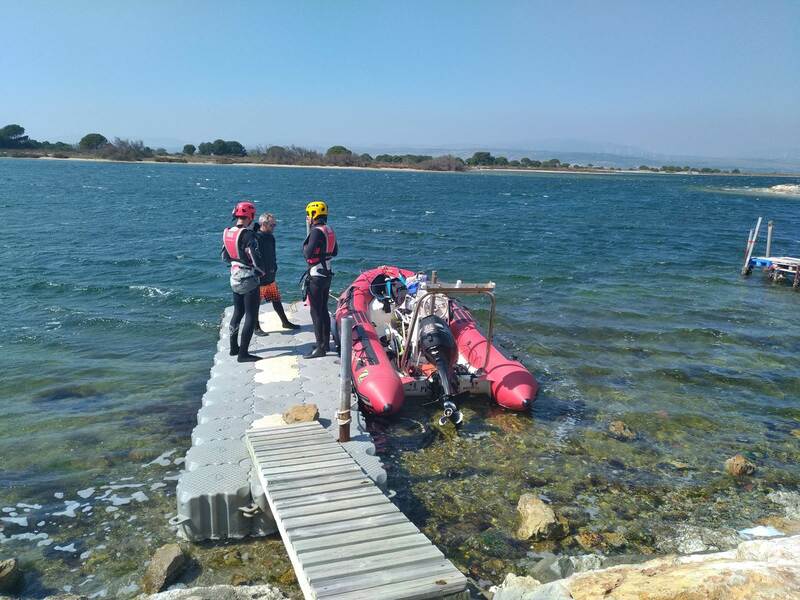 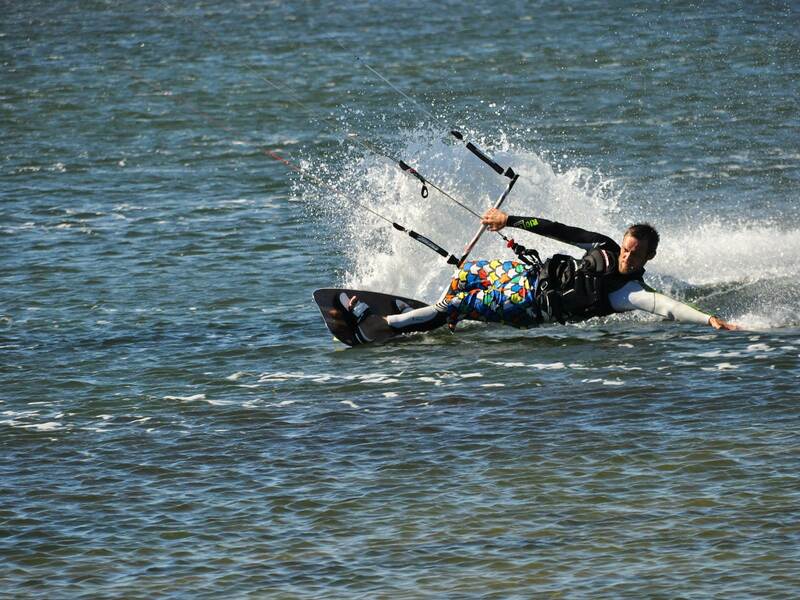 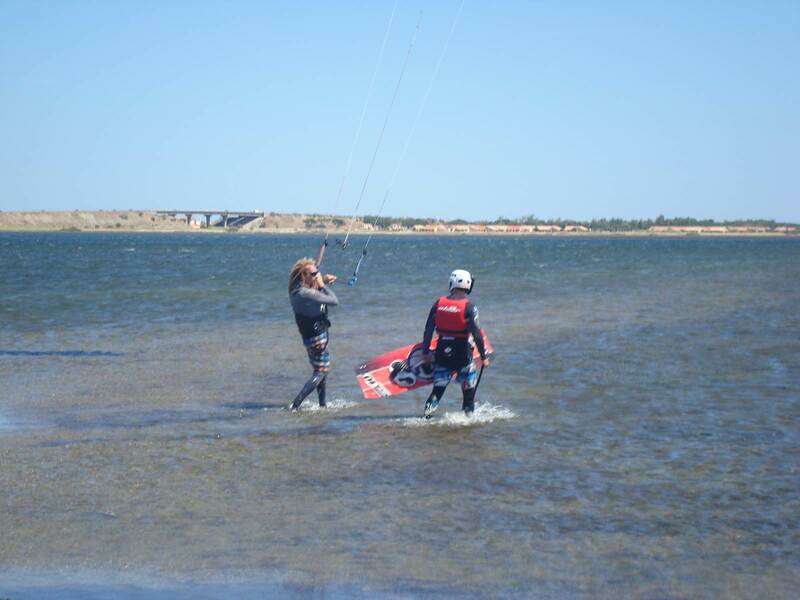 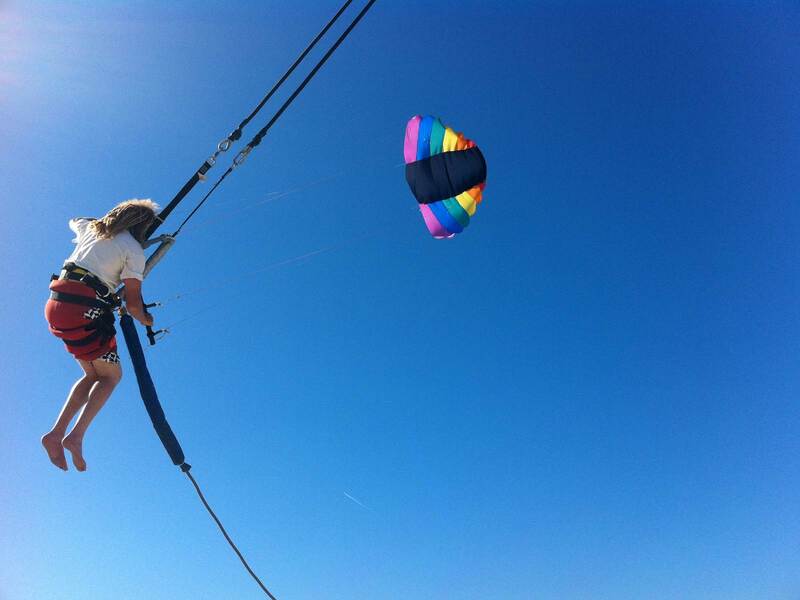 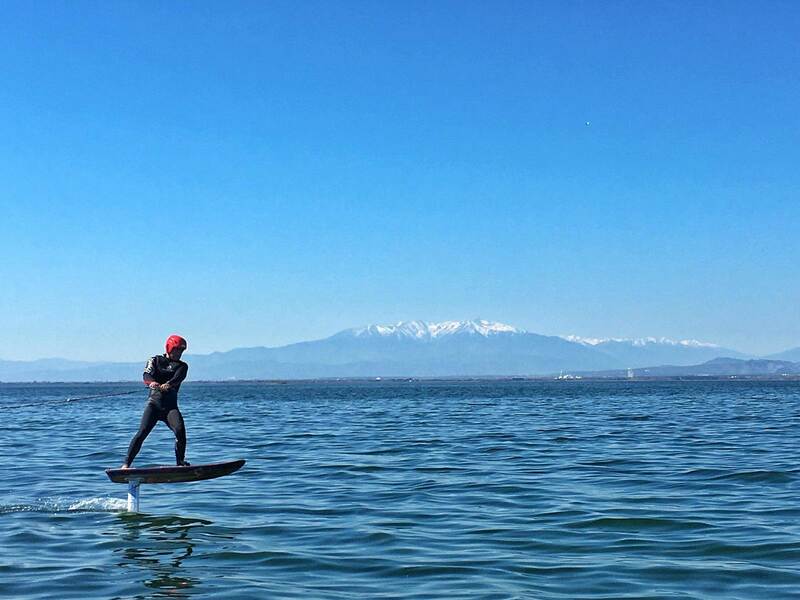 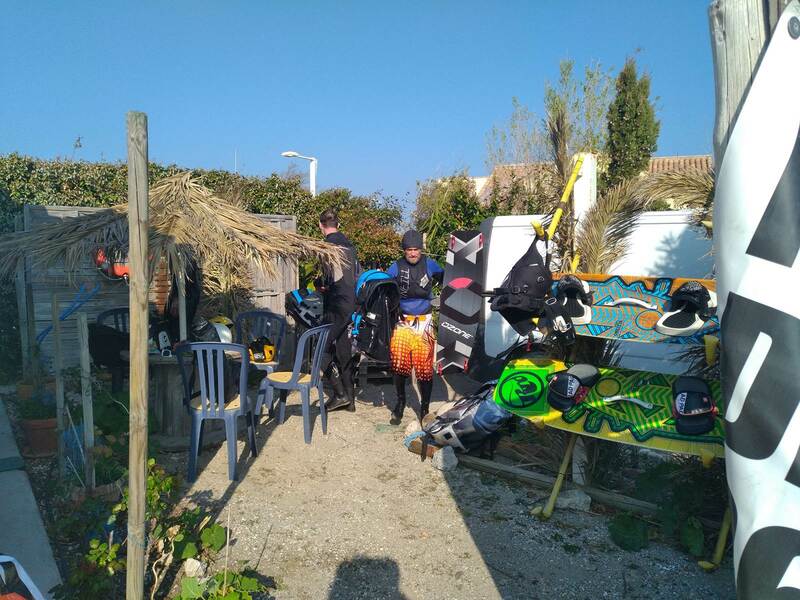 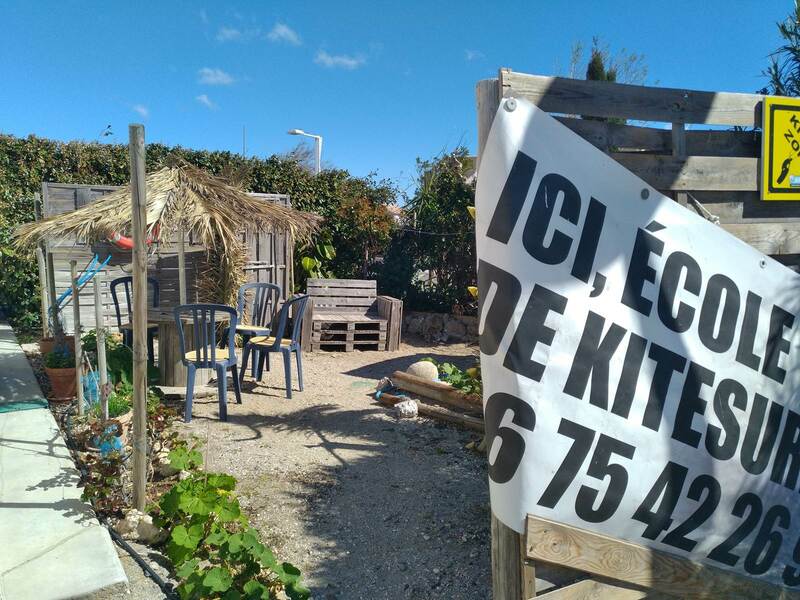 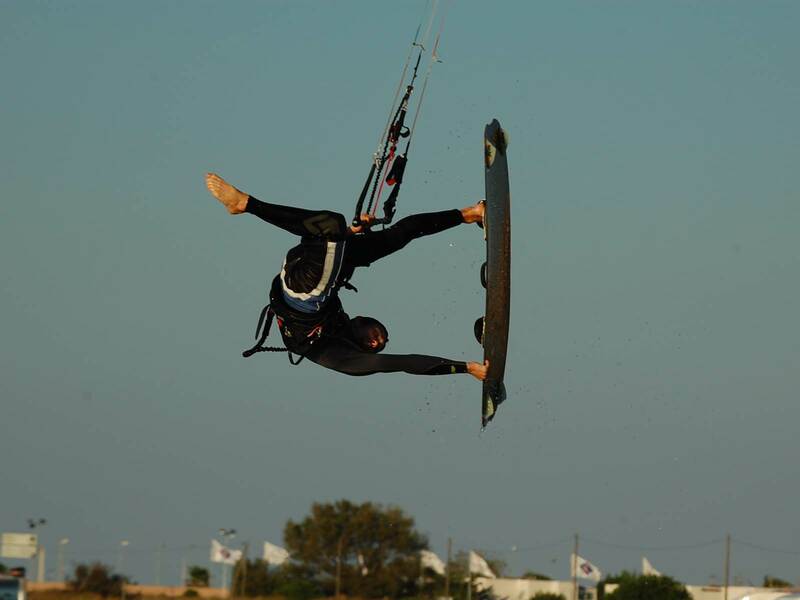 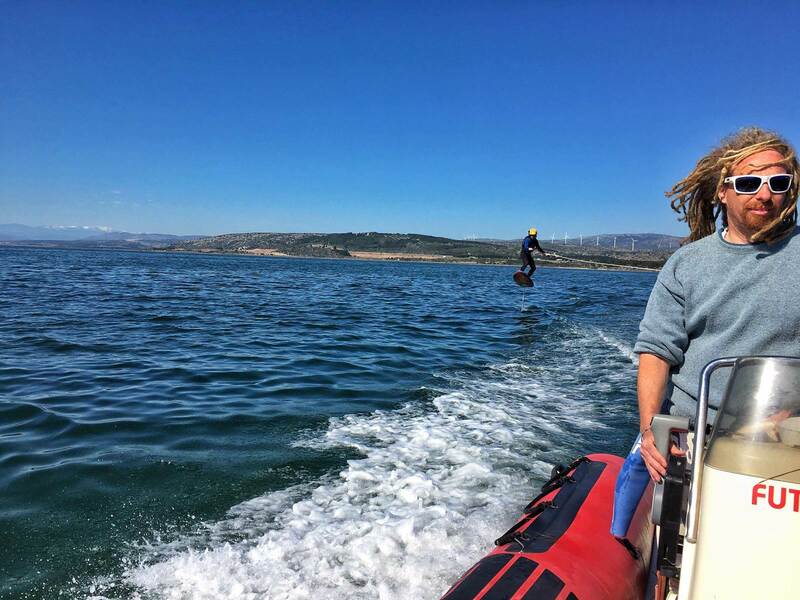 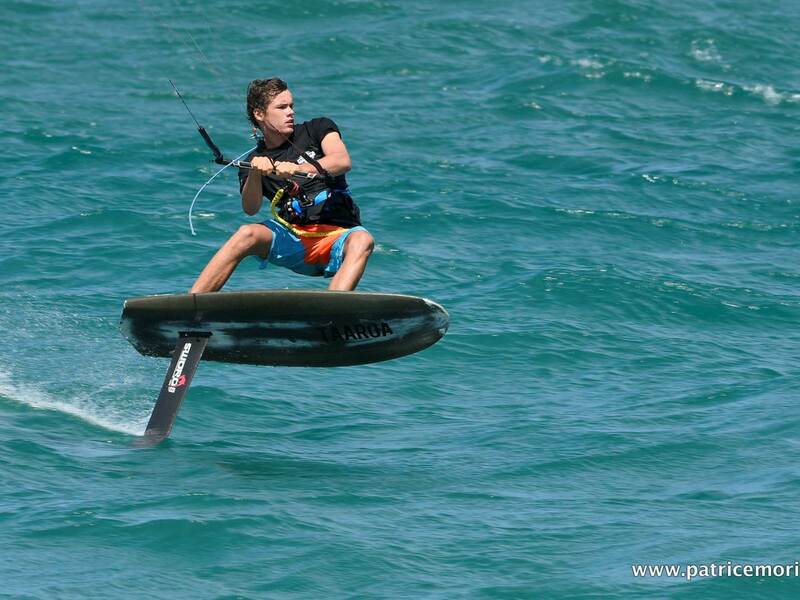 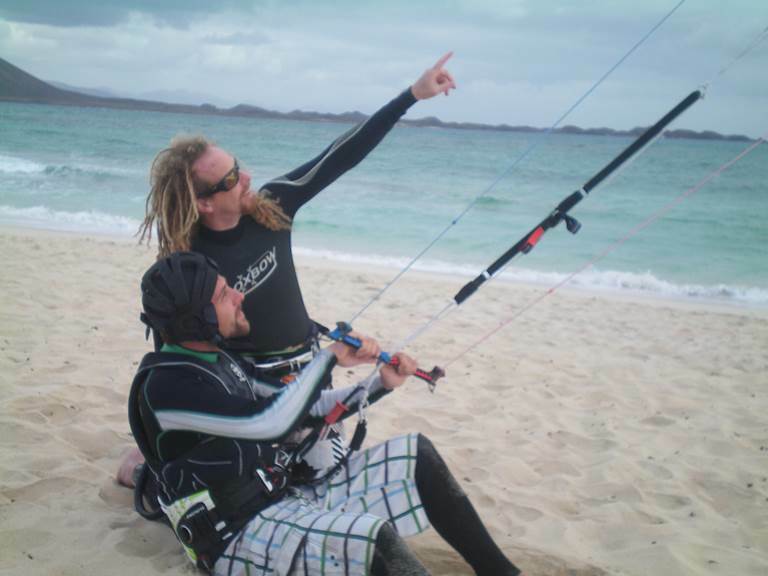 Kitesurfing: Lessons from beginners to advanced, we provide all the equipment (overalls, helmets with radio, harness, vest, etc) and take you by boat to a small island in the middle of Port Leucate lake. 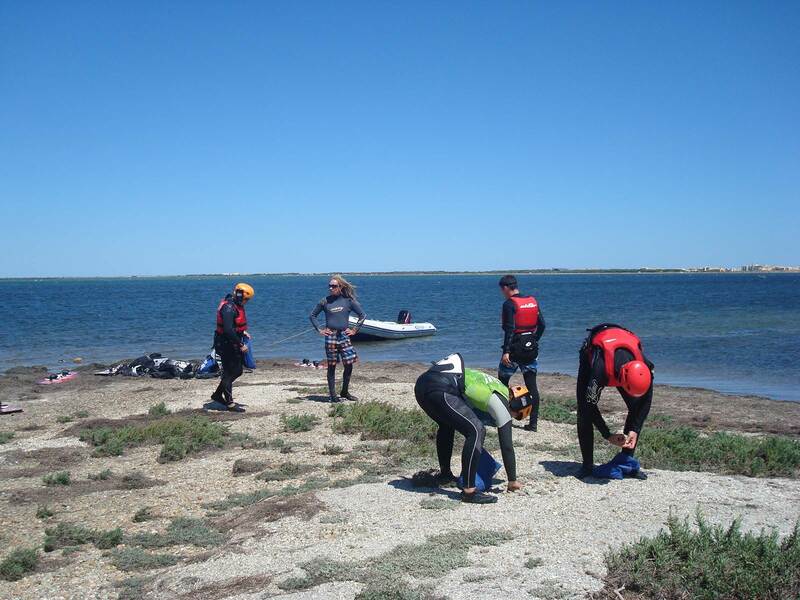 The site is completely secure because you walk everywhere and there are no other practitioners. 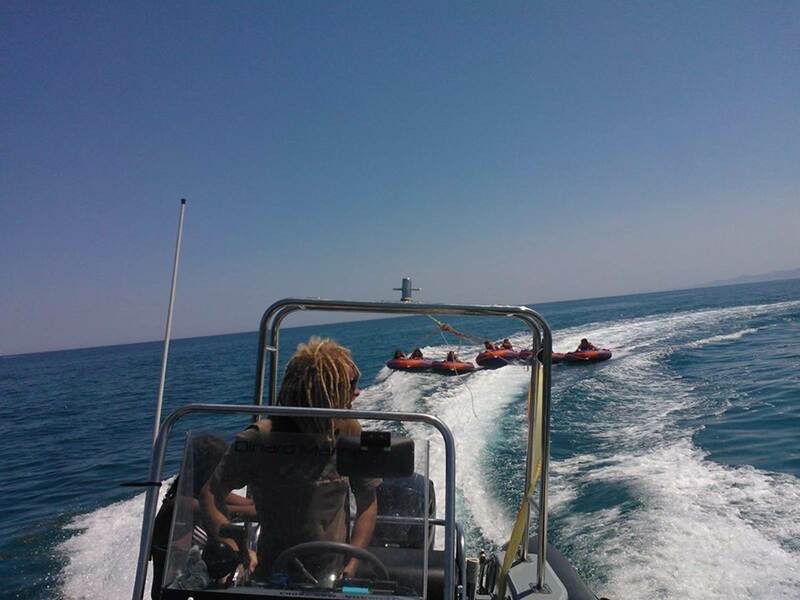 The banana boat: from the beach, buoys and sofas towed by boat. 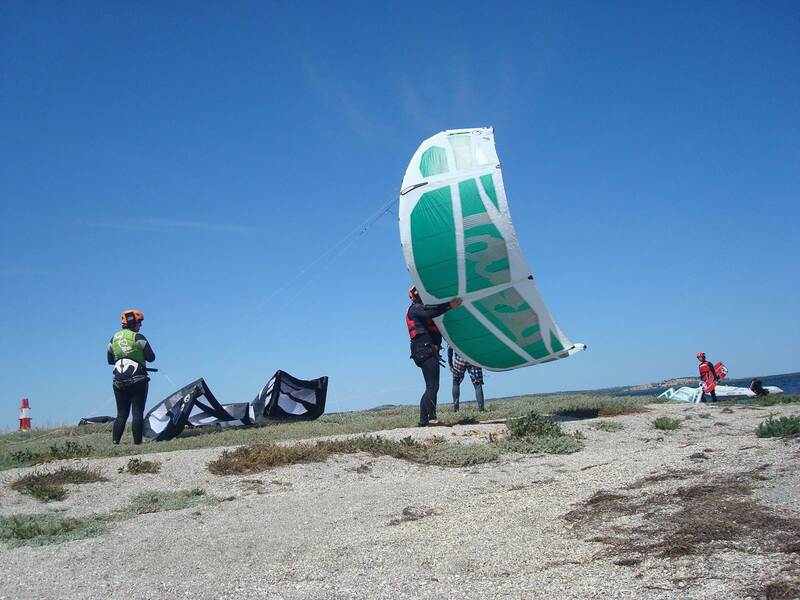 SKY FLY: Sport UNIQUE in the world that can bring you whith a kite up to 10 meters high ... safely. 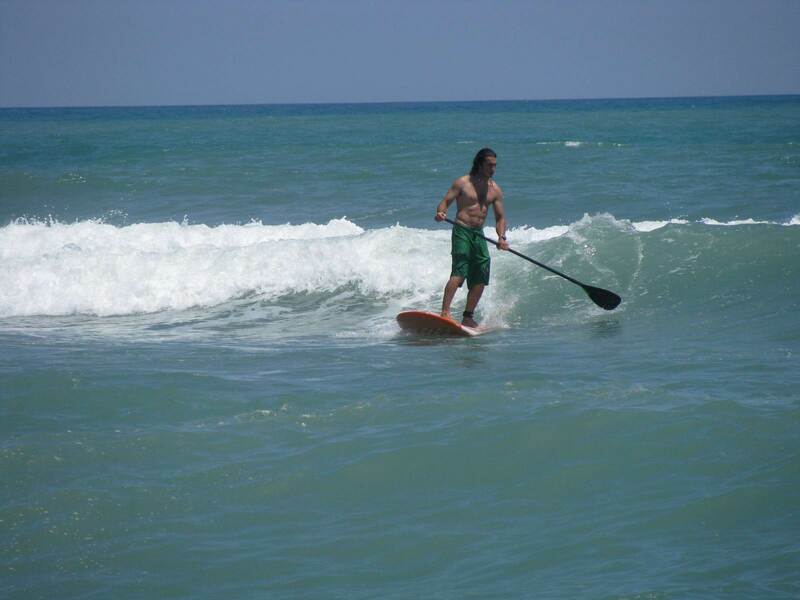 Stand Up Paddle: SUP is a surfing with paddling. 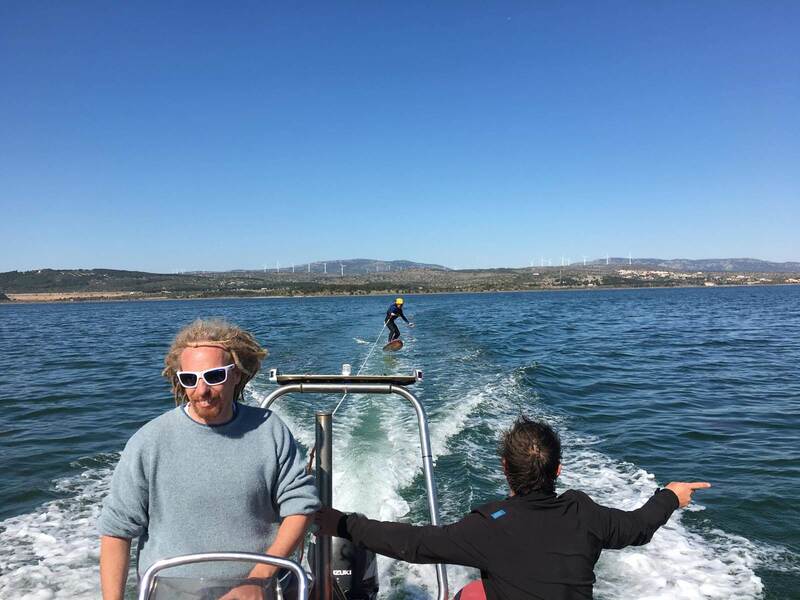 Ideal for walking or surfing in small waves of the Mediterranean.